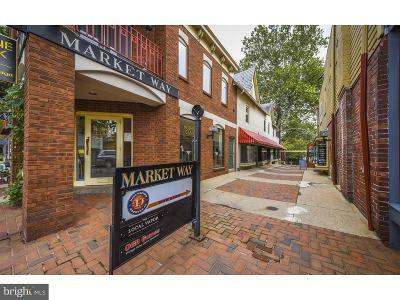 Welcome to Market Way! 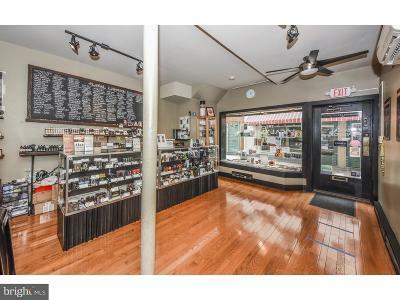 Located in the heart of historic Doylestown Boros commercial district, this fantastic unit boasts beautiful hardwood floors, awesome light and an expansive store-front window. 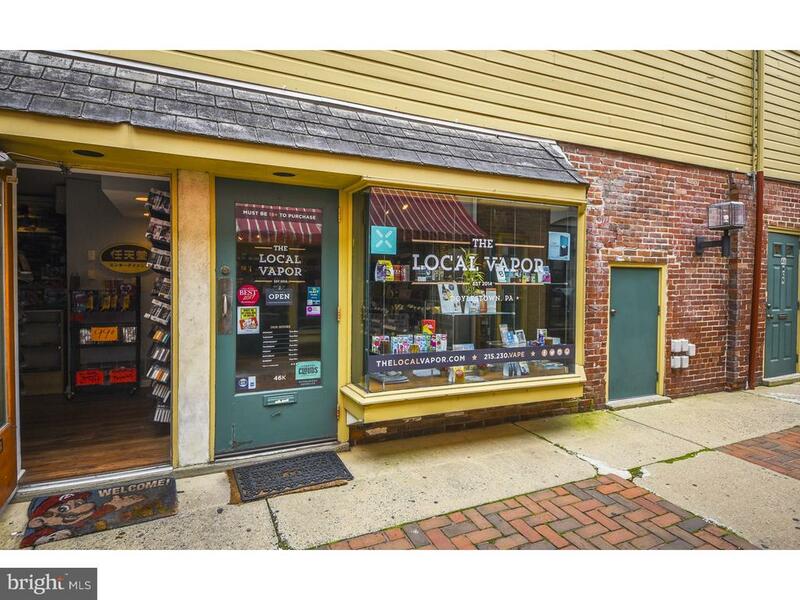 Currently tenant-occupied, this property could be your next business location or a premium investment in sought after Doylestown Boro! 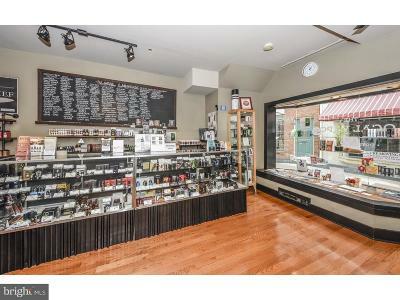 With approximately 400 sq. 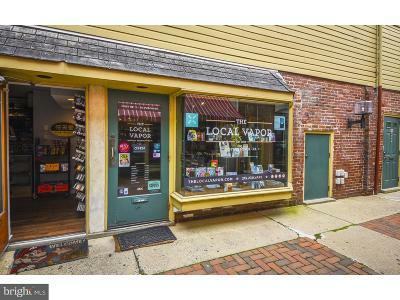 feet of space, private bathroom and excellent foot-traffic, this unit is located in a coveted location and ready to be a part of your real estate portfolio. 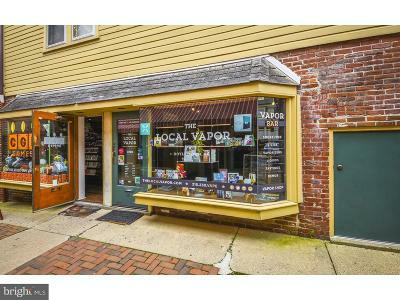 This wonderful opportunity will not last long?schedule your appointment today! 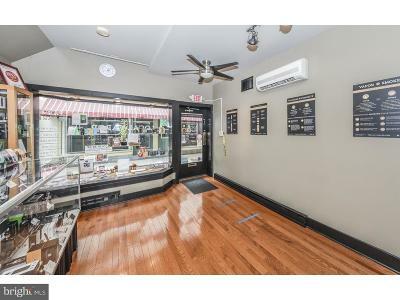 **There is also another Unit for sale, please see MLS# 7265455. 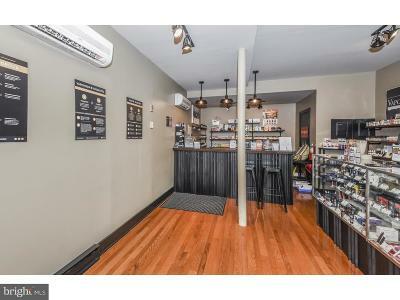 **Listing agent is co-owner of the property. 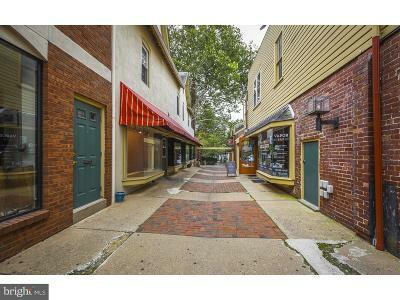 Directions: Property is located in the Market Way which is off of E. State Street in Doylestown right after you pass the intersection of Pine St. and E. State St.